Published by Pauline Pontois 18 September, 2018 in Trade and industry group. The project “Good Job”, created by Passalen in early 2018, got a new boost this summer with its new job model for young people with disabilities. It is about having a young leader who follows and supports employees during work. After a very successful test period and satisfied employers, the project will continue in the autumn. The” Good job employee” Erica takes care of the kids’ area at Ica Nära Nya Varvet. Photo: Åza Rydberg. Good job is for young people with disabilities who want an extra or summer job. The project started in January and an app where you can apply for a job was launched in late June. Thanks to the app, the target group can apply for extra jobs advertised by employers. 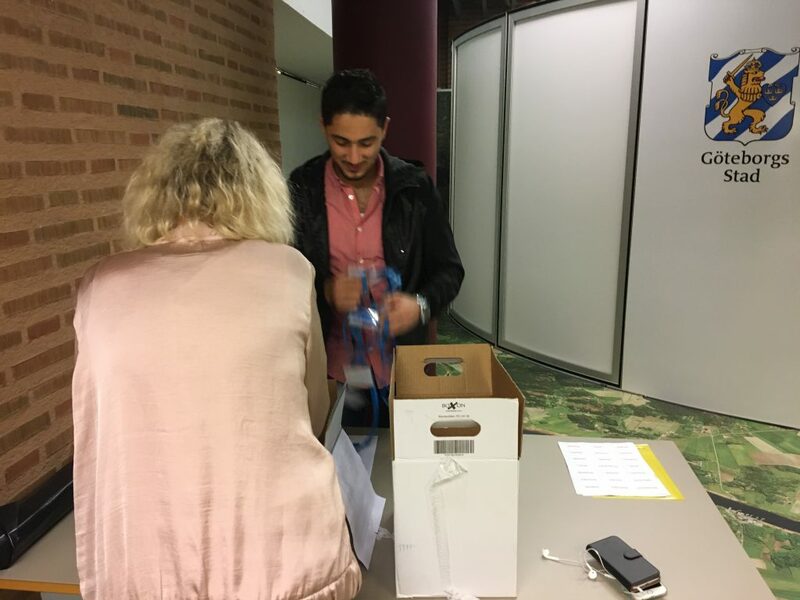 During the summer of 2018, Passalen tested the possibility of creating summer jobs for young people with disabilities. The work model is based on having a young leader from Passalen helping the employee in the work tasks. In this way, he/she can work with a support and the employer gets a mentor in place. 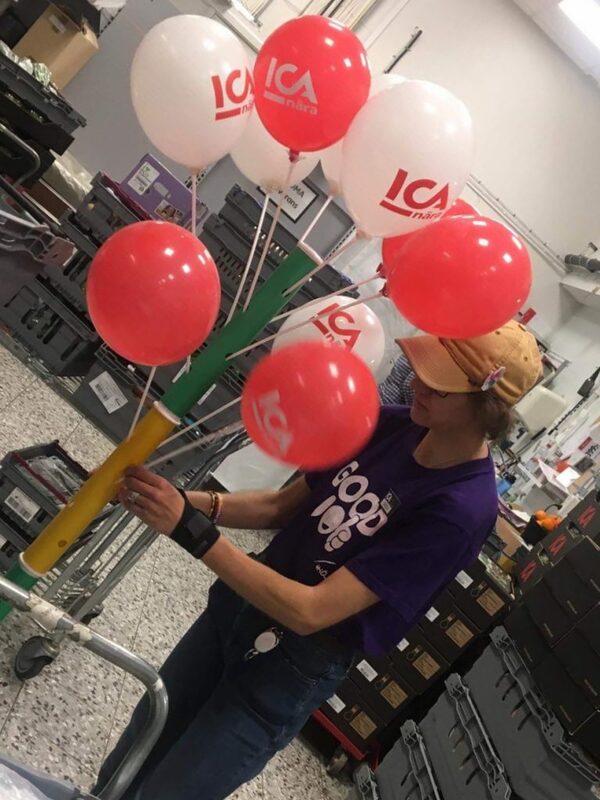 Four employers, including ICA Near Nya Varvet and the Election Authority, chose to join the concept and offered summer jobs to five people. Three young leaders employed by Passalen supported Good job employees at workplaces. The work model was successful and received good feedback from the employers. The Good job employee Ahmad even got a new employment at the Election Authority right after his extra job. “I would like to thank Good Job for the opportunity you created for me! After the job I got a call from Sofia from the Election Authority who asked me if I wanted to come and help them with ballots sorting. I’m so grateful and glad you chose me, “said Ahmad, Good job employee at the Election Authority. “Being able to help those who stand far from the work market to get a foot into working life is a benefit to me. If we were all able to see the strength of people with disabilities instead of thinking that they have reduced capabilities, we would soon be able to reach a more inclusive and equal society” says Åza Rydberg, Project Manager for Good Job at Passalen. The Trade and Industry group at Göteborg & Co supported the project by enabling young leaders to work with Good job employees during their extra job.